Whether you have a group of 24 or 144, Teulon Golf and Country Club will provide you with everything you need to ensure that your event is a success. Teulon Golf & Country Club is an 18 hole championship golf course with a driving range, shower and locker facilities, and a licensed clubhouse which can accommodate up to 150 players for breakfast, lunch or dinner, which serves delicious home-style cooking. 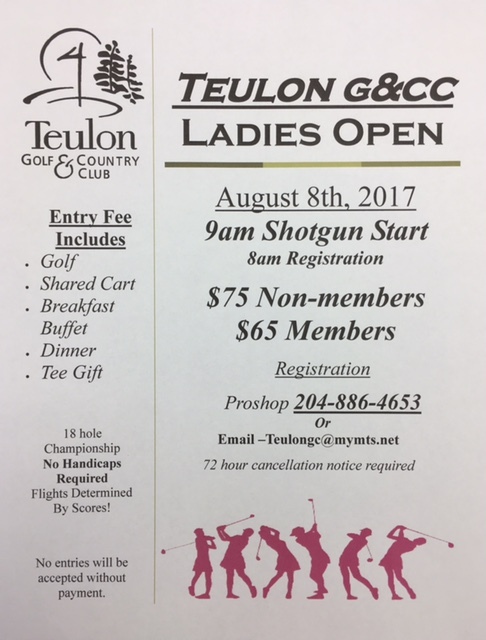 Teulon is one of Manitoba’s finest golf courses and is well known for its great fairways and greens. 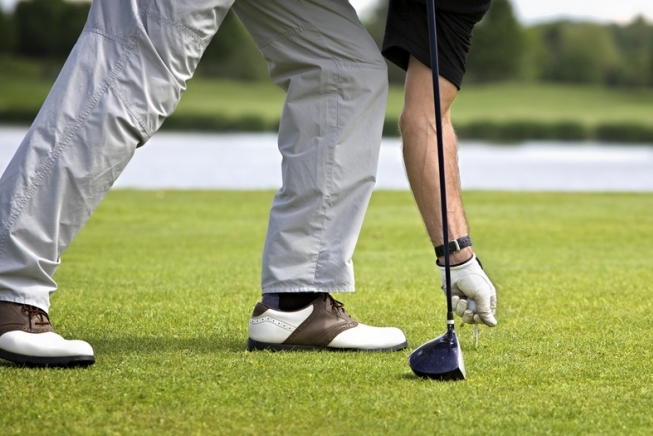 Teulon golf course is a challenge for the experienced golfer and fun for the novice golfer. Our friendly professional Pro shop Staff can look after the details of your tournament, from registration to preparing scorecards, scoring, power cart signage and setting up hole contests (closest to the pin, longest drive etc). An on course beverage cart and snack shack will quench your thirst or satisfy your hunger during the round. Copyright © 2019 Teulon Golf & Country Club All Rights Reserved.